Yes, I want to give now! Did you know GFO is a 100% volunteer-reliant organization? No one at GFO is paid a dime. Our dedicated volunteers work hard every day to provide resources, education, and a welcoming environment. 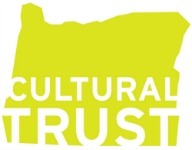 They help keep our library open seven days a week and help offer diverse educational opportunities to support our members and encourage others to join us. But volunteers are only a part of the equation. The simple truth is: GFO relies on donations for our continued existence. Yet GFO is facing challenges. Did you know that next year GFO's expenses are expected to increase by 11 percent? Over the past two years, GFO has received two generous and unexpected bequests that have helped a great deal. Looking ahead, GFO must now offset our rising costs with donations. Please help GFO meet its budget by contributing today to our Annual Appeal. Every donation you make goes directly into our library, our database subscription services, and our educational resources for the benefit of our members and patrons. 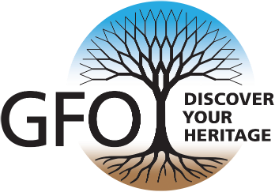 GFO provides every person who walks through our library doors or visits our website, with abundant opportunities to research, to learn, and to discover their own unique heritage. Please click here now to give what you can to keep GFO going strong. Every contribution counts!